My name is Andy Strangeway, a.k.a. Island Man. I was born in 1965, in a small Yorkshire Wolds village; all my forefathers were Wolds’ farm workers. At the age of 19, I became a self-employed decorator and by the time I was 23, I had begun to travel independently, extensively all over the world. 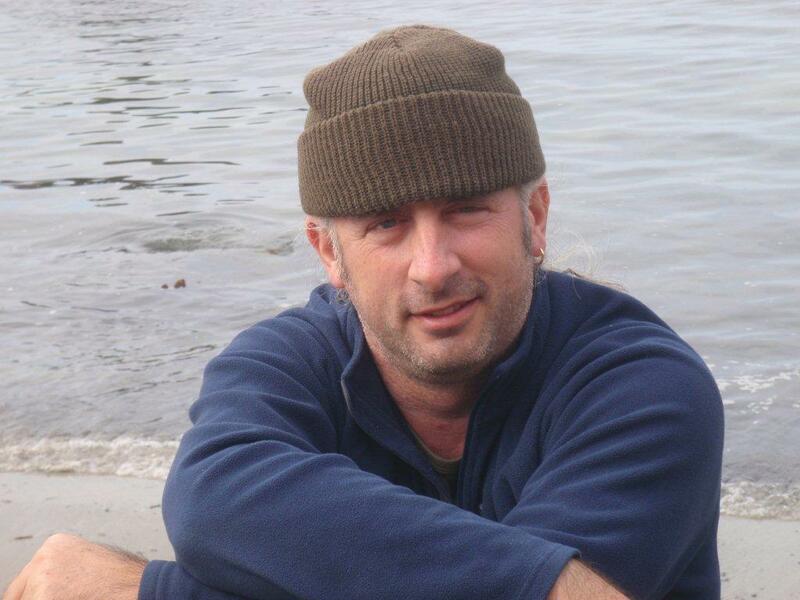 In September 2003, I embarked upon my adventure to become the first person not only to land but also sleep on all of Scotland’s 162 islands that are 40 hectares and above, firmly believing that the islands would allow me to spend a night with each one of them. This I completed on 29th August 2007 when I left Soay, St. Kilda. Upon completion I wrote the book Island Man Naive Beginnings. 28 August 2007 – Land on all of Scotland’s 162 islands that are 40 hectares and above. 29 August 2007 – Sleep on all of Scotland’s 162 islands that are 40 hectares and above. 6 February 2011 – Sleep on the seven extreme points of Yorkshire. 31 August 2011 – Sleep at the six extreme points of Great Britain, solo, on six consecutive nights. 2 October 2011 – Sleep on all five of Lancashire’s extreme county points, solo, on five consecutive nights. To my knowledge none of the above feats have been repeated. I look forward to meeting anyone who does. From April 2016 until 2019 my outdoor life was put on hold to serve as an Independent East Riding of Yorkshire Ward Councillor. 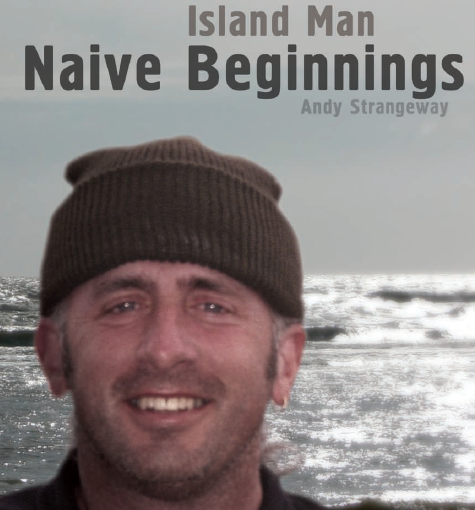 Upon completion I wrote the book Island Man Naive Beginnings which covers the first 42 islands.